Protect and organize your jewelry pieces. 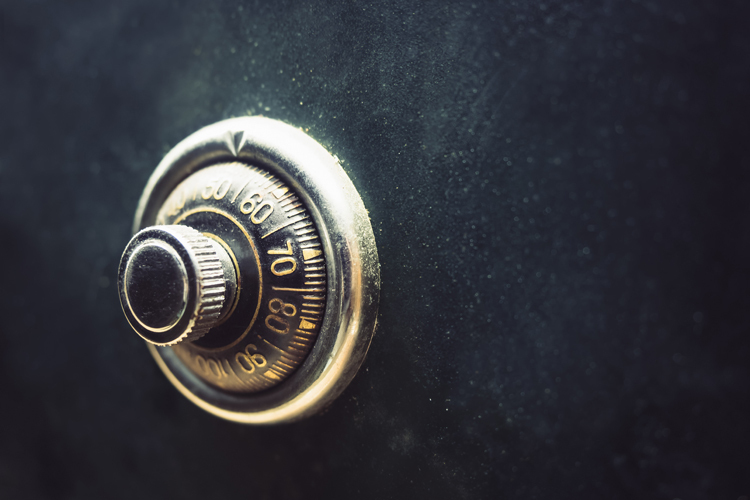 Discover why investing in a jewelry armoire is the best way of enjoying your favorite gems while protecting them from light, humidity, cold, heat, and dust. 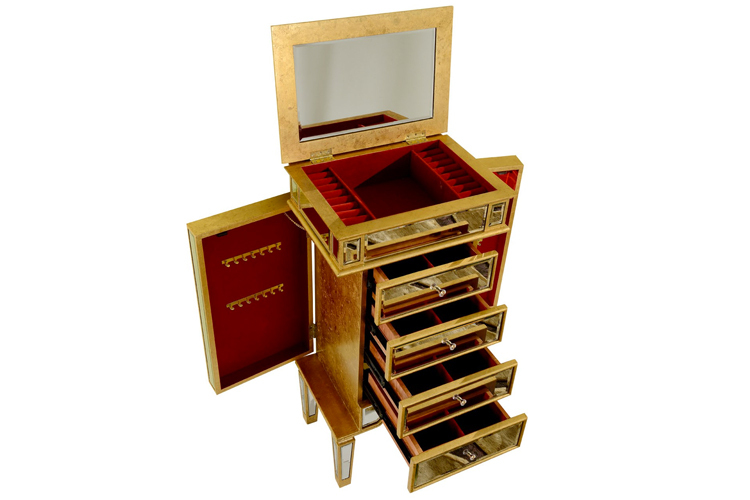 A jewelry armoire is more than a large jewelry box. The finest wooden armoires are authentic works of art. And if you store properly, why shouldn't you preserve your personal ornaments? Jewels, gems, and precious stones are private treasures, and they deserve to be kept in special armoires. There are wonderful and richly-crafted jewelry armoires. More than a matter of safety, jewelry armoires often express the personal taste of its owner, as well as what's inside. 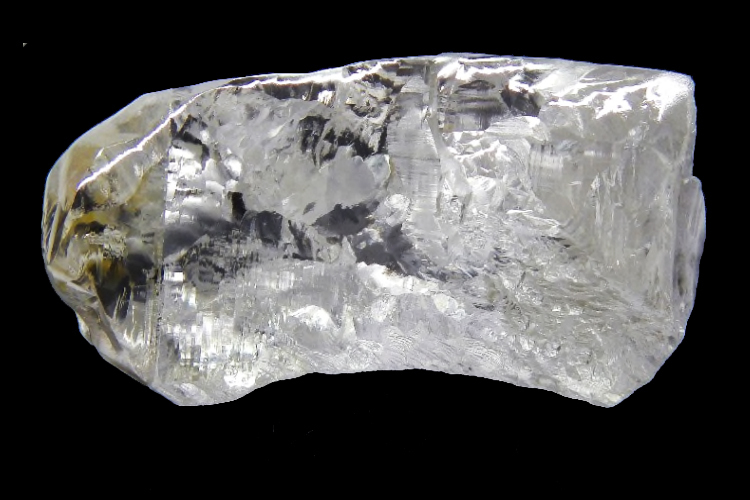 The Australian-based company Lucapa discovered the biggest recorded diamond ever found in Angola. It is worth $14.3 million dollars. The 404.2 carat, top-tier Type IIa D-color diamond was recovered from the Lulo mine, in Angola's Lunda Norte province. The previous record for Angola's largest diamond belonged to the "Angolan Star," a 217.4 carat diamond found in the Luarica mine, in 2007. The newly discovered "Lulo" is now the 27th largest recorded diamond in the world, and the biggest diamond ever mined by an Australian company. Are you "Crazy About Tiffany's"? The unforgettable signature blue box with the white ribbon is at the heart of "Crazy About Tiffany's," a documentary about America's first iconic brand. The movie captures the essence of Tiffany & Co. How could a simple jewelry store transform itself into a symbol of pop culture across the globe? "Crazy About Tiffany's" is an authorized look into the world of dreams, sparkling gems, and timeless sophistication. Directed by independent filmmaker Matthew Miele, it will reveal how a jewelry company became an international obsession. Everybody knows them, and everybody talks about them. The biggest treasures are very well protected, and will always be an object of desire for millions of jewelry lovers around the world. But, where are they hidden? The most valuable and wonderful treasures of the world are crafted with Nature's most precious materials: rare stones and minerals, gemstones and precious metals like gold, silver and platinum. As a result, for centuries, thousands of archaeologists have been hunting the artworks of the ancient world, and the designs of historic craftsmen and goldsmiths. Florence Welch, the lead singer of Florence + and the Machine, is the new ambassador for Gucci Watches and Jewelry. 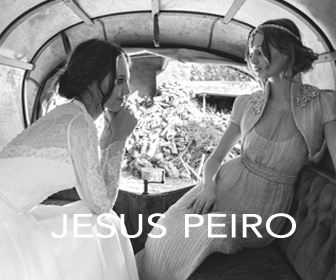 The British songwriter and fashion icon will promote the brand's jewelry and timepieces. 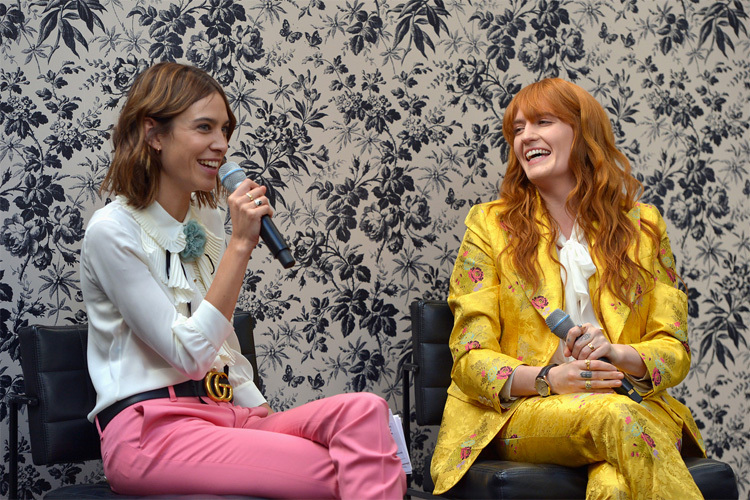 The announcement was made by Alexa Chung, during an interview with Welch at Redbird, a modern American cuisine restaurant located in Los Angeles. Alessandro Michele, Gucci's creative director since January 2015, was the man responsible for getting Florence Welch into the Italian luxury company.